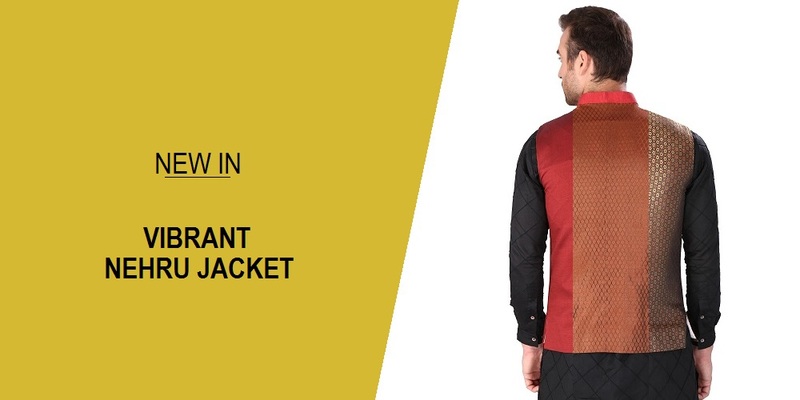 Mind-Boggling Variety of Nehru Jackets That You Should Know About! An apparel worn by Jawaharlal Nehru, the first prime minister of India, Nehru jacket is a waist tailored coat made for men. 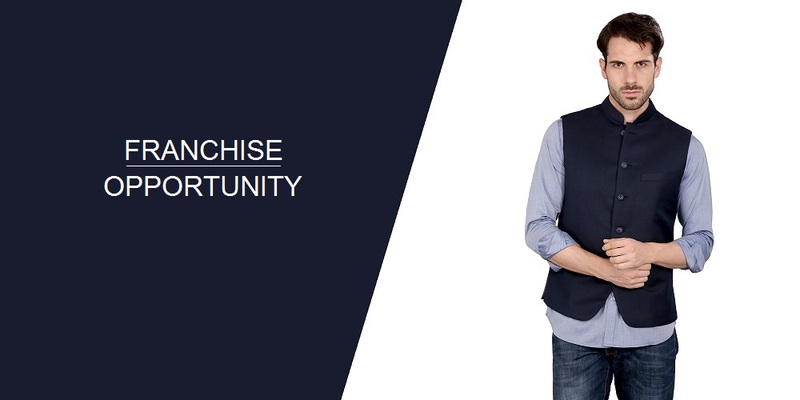 It is extremely versatile and never goes out of trend. Be it a casual meeting or a formal one, Nehru jackets make the perfect outfit! Like any other thing, Nehru jackets too have evolved over the years and here are types of Nehru Jackets that are currently trending! Linen is a fabric, which is just perfect for the summers and Nehru jackets when made from linen fabric provide extreme comfort. Linen Nehru jackets provide an Indian as well as semi-formal look which is perfect for almost every occasion. Given the Linen fabric, these jackets are extremely light and therefore perfect for the summer! The name itself suggests that these jackets come with checked design which makes them completely opposite to the classic plain jackets. The checked design can have various sizes, but generally the bigger checked jackets look awesome! They give you a modern look and is perfect for formal as well as informal occasions. The fabrics for this jacket can vary from anything like cotton to polyester. This is one of the most beautiful evolutions of Nehru Jacket. They come under the category of ‘Latest Hot Trends for Men’. These jackets have two columns of buttons on the outside which make you look smarter. Not only young, even other age group people can carry this style with ease. This jacket not only makes you look slimmer but gives you a formal look as well. Gone are the days when Nehru jackets came only in plain colours! Now, it’s time to add some spice to that classic style and so here is another printed Nehru jacket- Striped Nehru Jacket. These jackets provide men a classy look and all you need to do is get the right stripes for you! Generally, go for vertical stripes as they make you look thinner. Striped Nehru Jackets when paired with right bottoms look extremely smart! Want to get that perfect Indian Wedding look? Then, Silk Nehru Jackets are the perfect for you! Silk Nehru Jackets come with shiny bright colours that is perfect for a classic Indian wedding. Pair it with contrasting coloured pyjama to complete the traditional look. Just do not wear it in summer and humid climate as it will make you sweat. These were some of the most famous types of Nehru Jackets this century. Though these types are famous, the old classic Plain Nehru Jacket has not lost its fame! Even today, it can be worn to almost every occasion without looking outdated. The versatility of these jackets keep them in the trend and they are undoubtedly going to rule the men’s fashion for many more years to come!